Our carpet cleaning is safe for both you and your family. we strive to make your furniture look new again. Out with the old and in with the … clean? Discover how we can make your tile shine like new again. Are you having flooding problems? Sun Carpet & Upholstery Cleaning can help. Our water damage professionals are available 24 hours a day, 7 days a week. Making an appointment with us is easy! Simply call us on the phone (or fill out our contact form) and let us know what we can help you with. After that, we’ll set up a time where we will come out to your home or business and further discuss your needs or start right away! And the best part is, we’re just one call away. 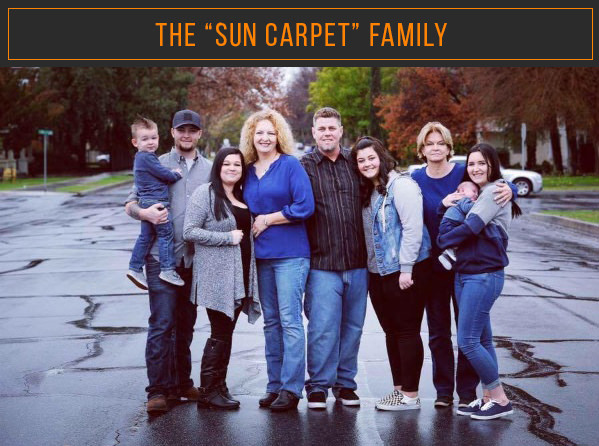 Since we opened, Sun Carpet has been committed to 100% customer satisfaction, and we do this by providing amazing Carpet Cleaning, carpet protection, dryer vent cleaning, flood water extraction, and hard surface cleaning and sealing! Don’t just take our word for it. We offer free in-home, no obligation, written quotes for our services. We will perform our walk through and pre-inspection with you, so you can ask any questions you may have while the process is underway. If you prefer a phone estimate we will do our best to give you an accurate price. Either way, a firm quote will be given before any work is completed. At Sun Carpet & Upholstery Cleaning, we take pride in our work and value our customers. 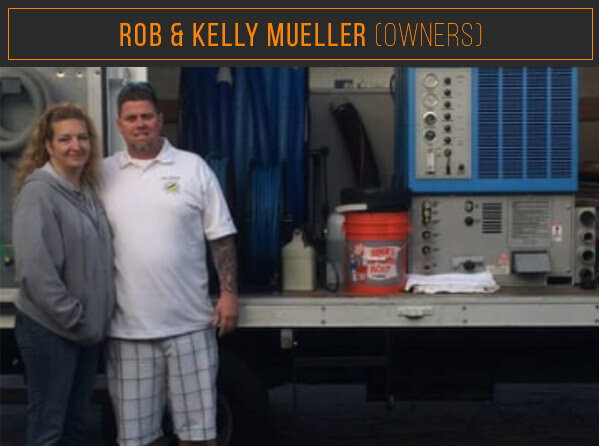 We are a family owned and operated cleaning business that believes in quality, reliability, and honesty. We would love to work with you, so please, contact us today to handle all of your cleaning needs.